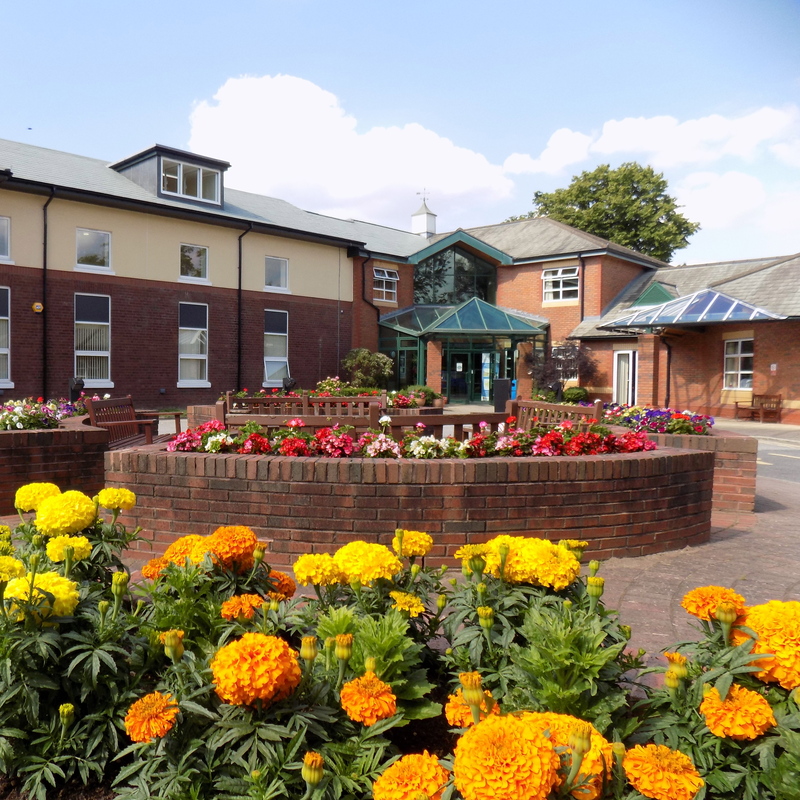 Over the last few weeks we have been talking about Wirral Hospice St John’s reaching out into the community, and the phrase ‘Hospice without walls’ has been used. In essence, this is giving patients who are not actually staying in the Hospice access to the services and benefits it can offer. It allows them to remain in their own homes during what can be a very difficult phase of their lives. 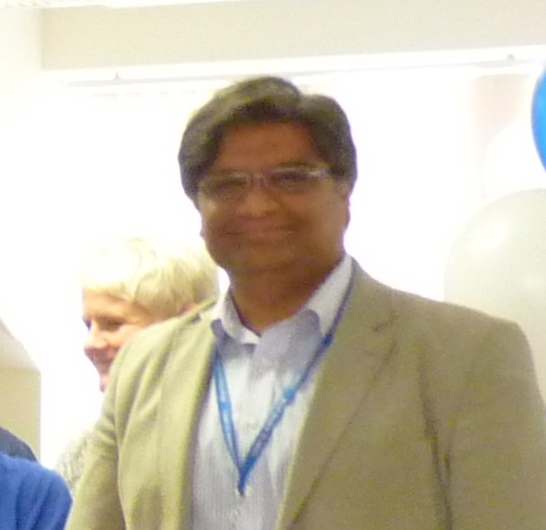 Palliative care consultant Dr Fawad Ahmad is a crucial member of the team that is turning the phrase into reality. Within the Hospice he takes responsibility for eight of the beds in the 16-bed Inpatient Unit. 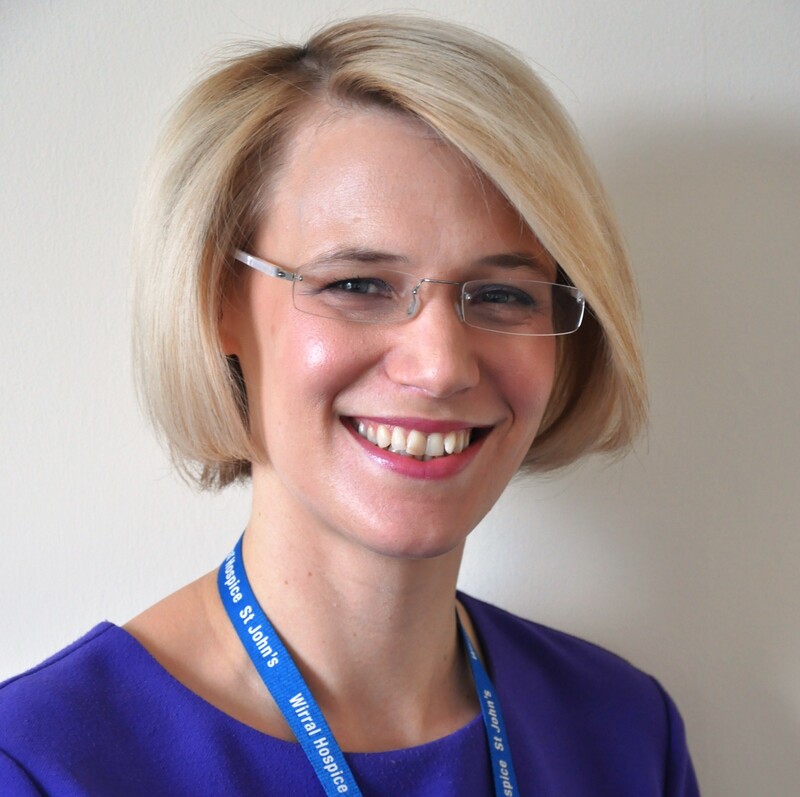 In addition, he and his consultant colleague, Dr Helen Emms, spend much of their time out in the community. “We go to the homes of patients who cannot attend Outpatient Clinics for one reason or another. We get requests from their GP, the district nurse or the Community Palliative Care team, and we carry out assessments with a holistic view, looking at patients’ physical, psychological and spiritual needs, as well as their social conditions.